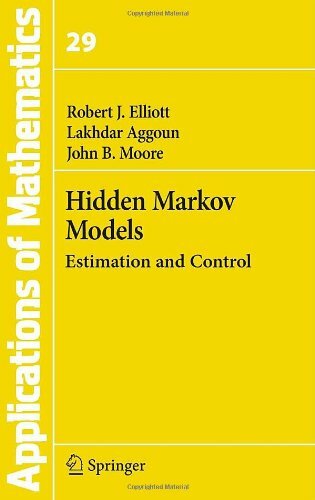 The aim of this book is to present graduate students with a thorough survey of reference probability models and their applications to optimal estimation and control. These new and powerful methods are particularly useful in signal processing applications where signal models are only partially known and are in noisy environments. This work is a research document on the application of probability theory to the parameter estimation problem. The people who will be interested in this material are physicists, economists, and engineers who have to deal with data on a daily basis.